time warp, aisle 7. | sara, darling. 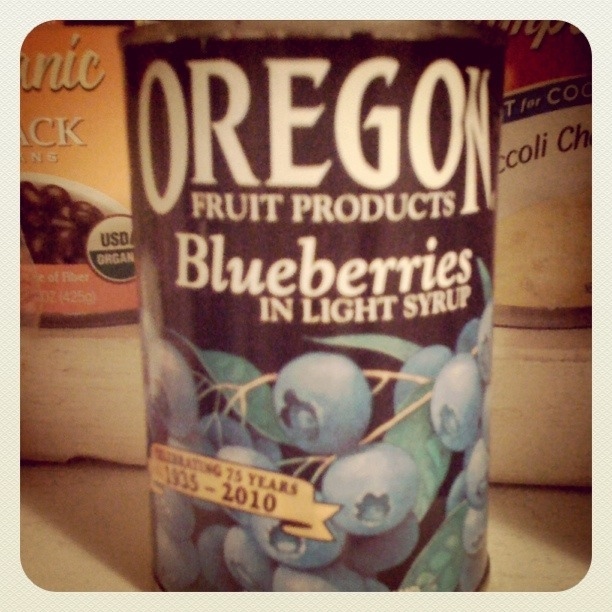 i’m not entirely sure, but it looks like I may have purchased these blueberries in 1925 this week. ← the first step is admitting you have a problem.